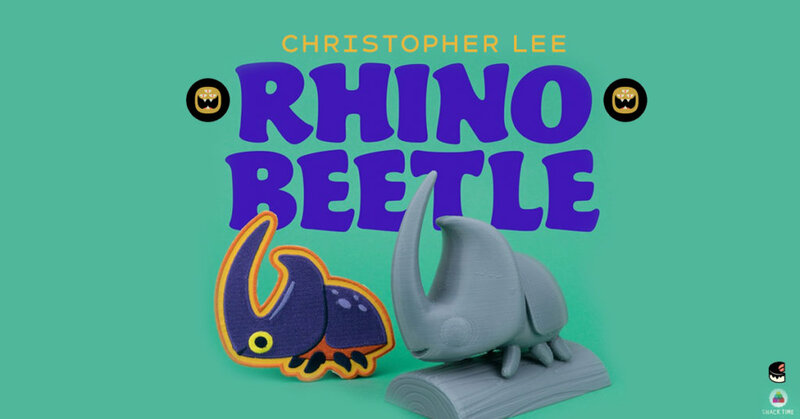 Los Angeles based illustrator and designer, Chris Lee has his uber cool Rhino Beetle transformed into a resin art figure! Chris landed 2 spots on the already released Kidrobot “City Cryptid” Dunny series with 2 Dunny designs. Today Chris has shown the WIP sculpt if his Rhino Beetle and it looks freaking awesome already, even at this early stage. Rhino Beetle comes straight out of his Moss Kingdom series and we look forward for more to come from the series if its anything like the prints/paintings already done by Christopher Lee. Sculpt and casting are being done by Paul Tanompong of ‘Props and Pop’. 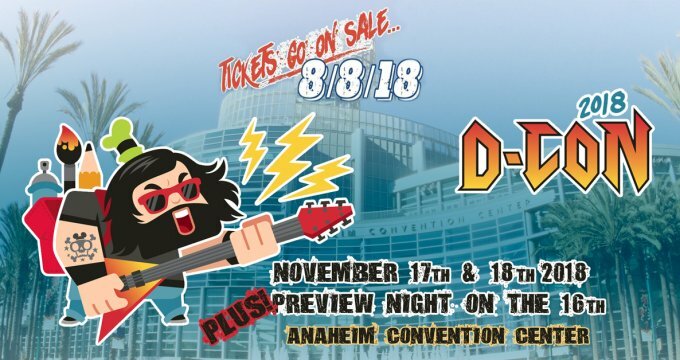 As Chris quotes via Twitter “resin figure for DesignerCon this year. Just received the ‘draft quality’ output to review size and volume” signing we should make a run for Chris booth straight away at Dcon! Below are a few WIP shots of Rhino Beetle.